The Hawthorn Malvern Yoga Centre (HMYC) is an established Yoga school located right on the border of Hawthorn and Malvern. 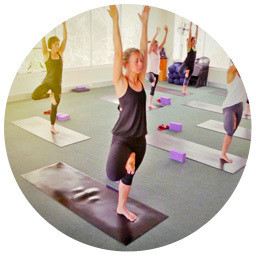 Hawthorn Malvern Yoga Centre offers quality Yoga and meditation classes for all ages and abilities, from youths to seniors, as well as specialised Yoga workshops and inspirational Yoga retreats and getaways. 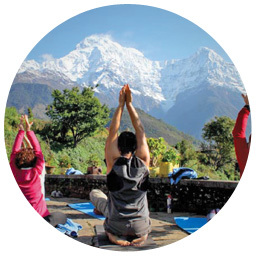 We teach a dynamic method of Hatha Yoga, coupled with an emphasis on alignment and precision, all within a friendly and welcoming environment. 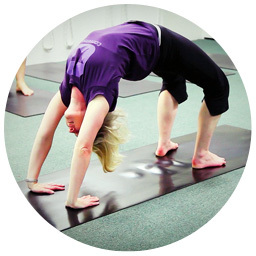 The Hawthorn Malvern Yoga Centre is a fully equipped yoga school providing a friendly and peaceful environment to practice yoga. Emphasis is on integrating the many aspects of ourselves — physical, mental and spiritual. Experience increased strength and flexibility, mental calm and wellbeing all in a friendly and non-competitive environment. Situated right on the border of Hawthorn and Malvern, our Yoga centre on Milton Parade is easily located off Toorak Road, near the exit and entry of the Monash Freeway (M1) and we are only 3 mins from the Tooronga train station (see map link below). Our centre is very close to public transport and offers ample street parking. 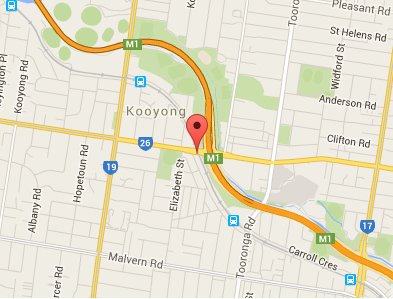 We're also close to the surrounding suburbs of Camberwell, Kew, Glen Iris, Toorak, Armadale and Kooyong.